Shop Thrive Nail Polishes, retail displays and gift sets. Spring colors. 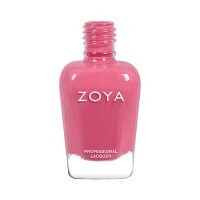 Brandi by Zoya can be best described as a blush pink cream. 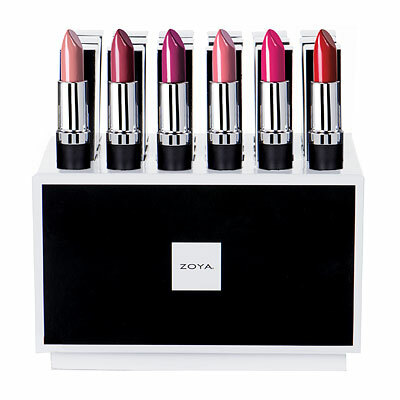 Monroe by Zoya can be best described as a glamour pink cream. 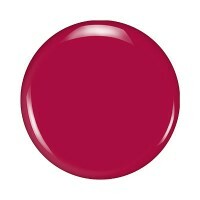 Leisel by Zoya can be best described as a sheer, sparkling topper. Haruko by Zoya can be best described as a soft, violet metallic. 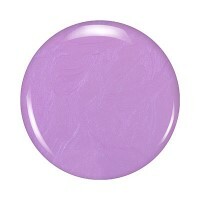 Trudith by Zoya can be best described as a muted, wisteria purple crem. Darbyby Zoya can be best described as a dusty, gull gray metallic.